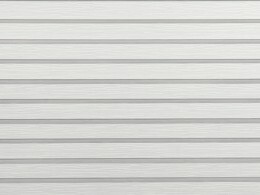 EDCO steel siding withstands severe weather and holds color beautifully for the life of the product. With virtually maintenance-free products you’ll never have to paint again – won’t chip, peel or rust, guaranteed. 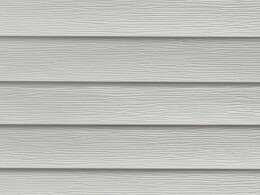 Steel siding saves you money by deflecting heat in summer and retaining heat in winter. EDCO steel products carry a lifetime, non-prorated limited warranty, with complete hail and fade protection. The warranty is also transferable should you ever decide to sell your home.